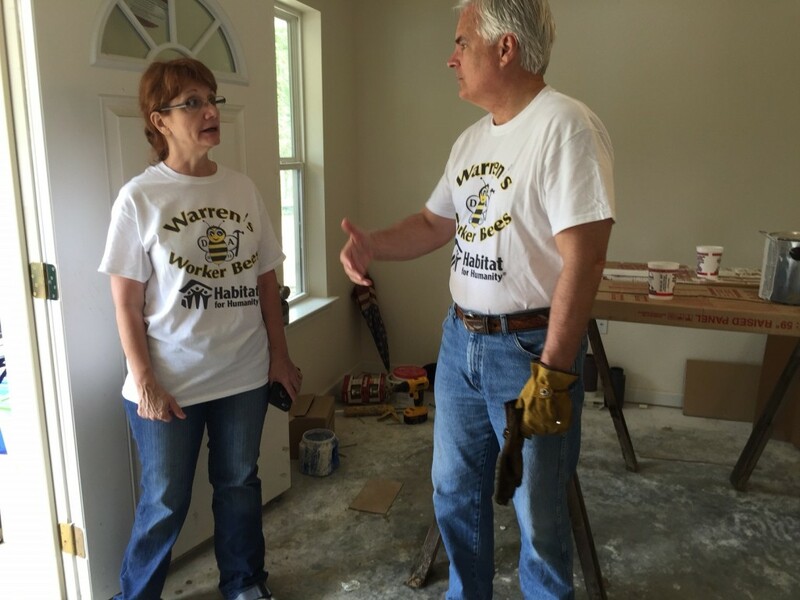 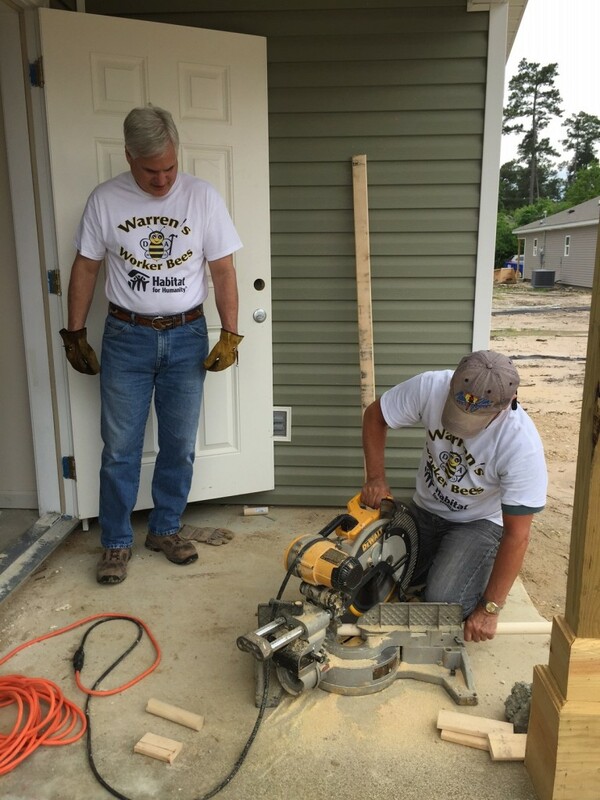 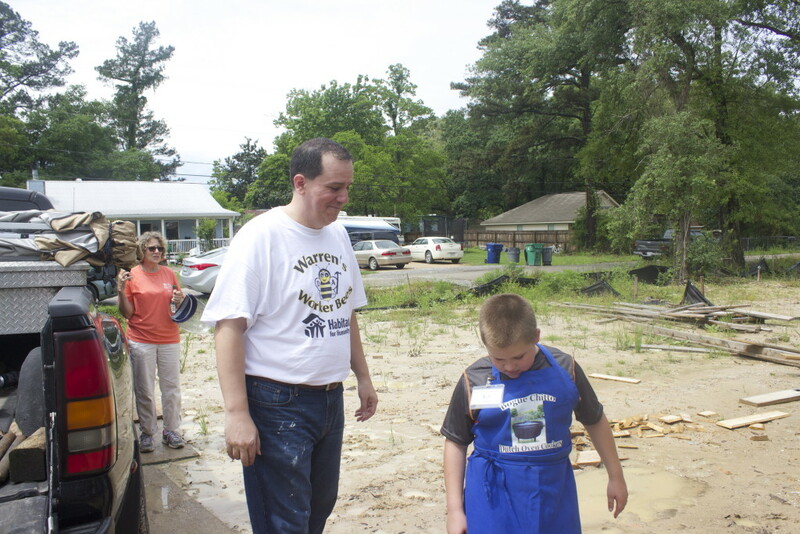 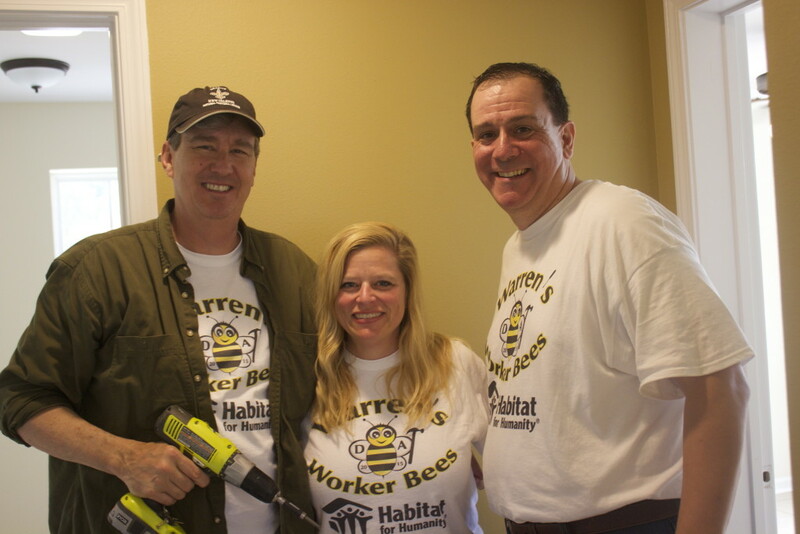 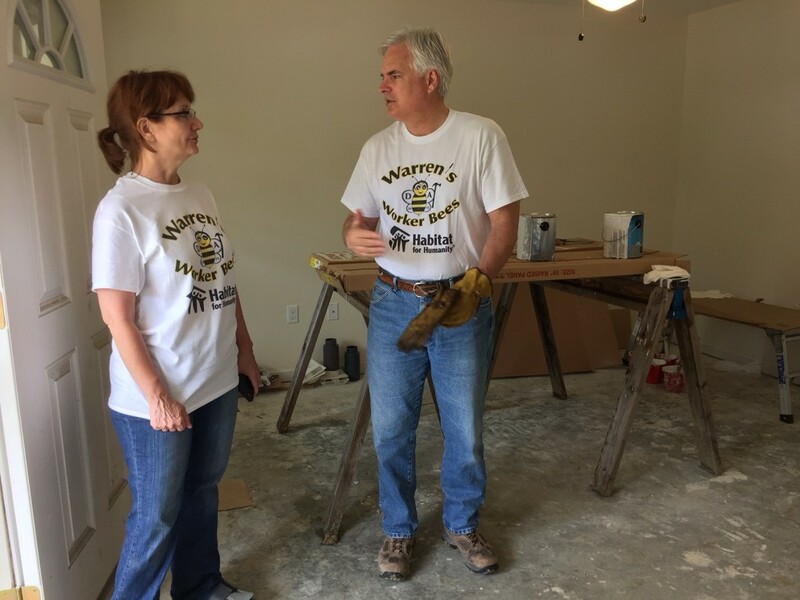 District Attorney Warren Montgomery and 18 members of his staff volunteered Saturday (April 18) to participate in Habitat for Humanity St. Tammany West’s “Bench, Bar, and Badge Build. 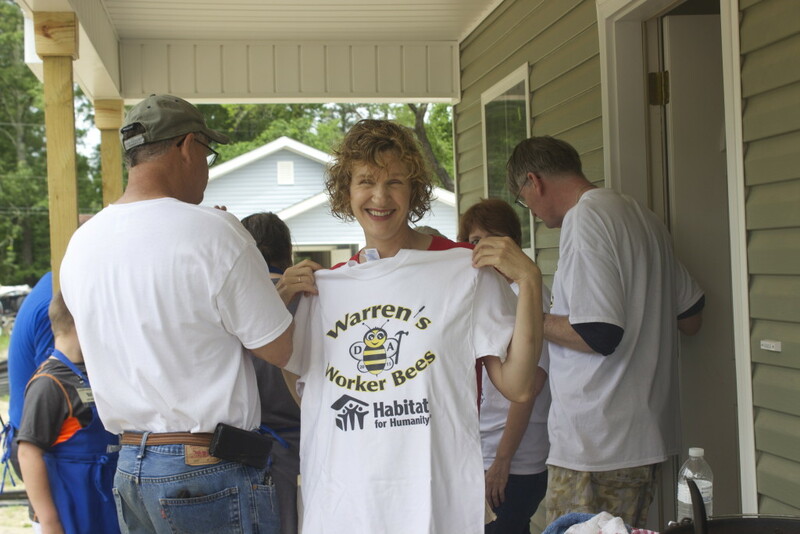 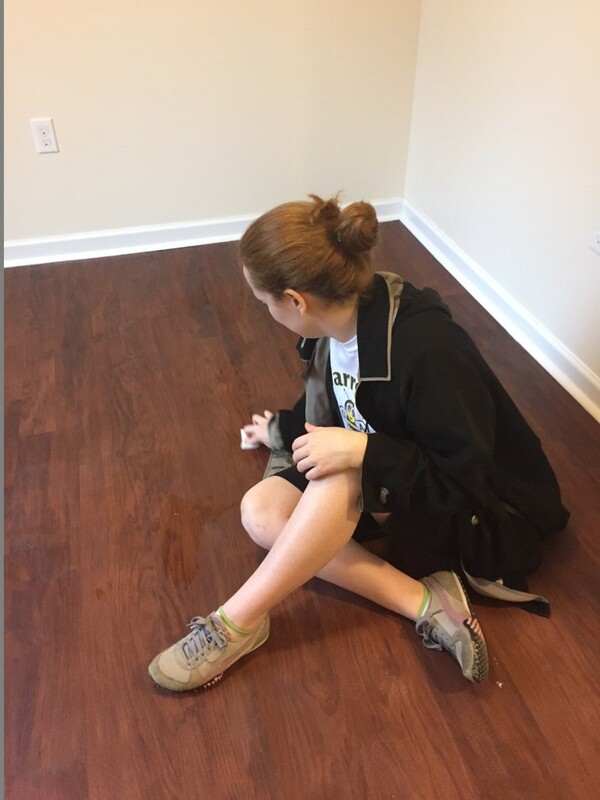 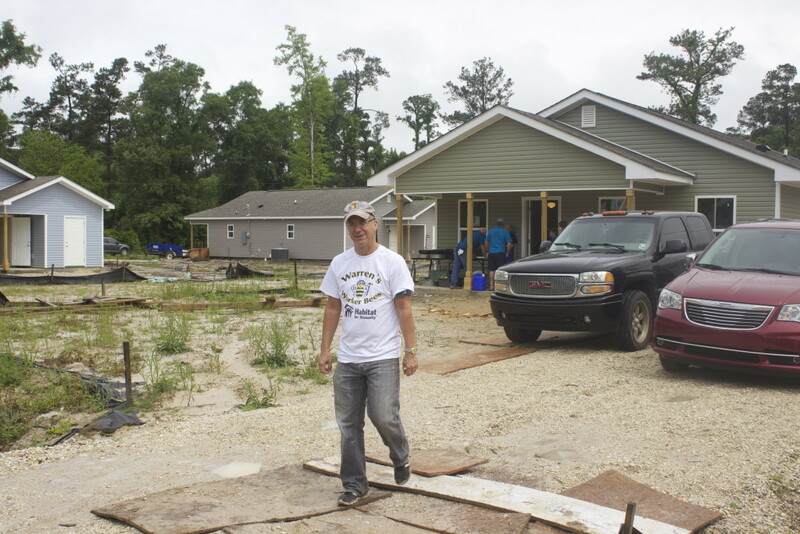 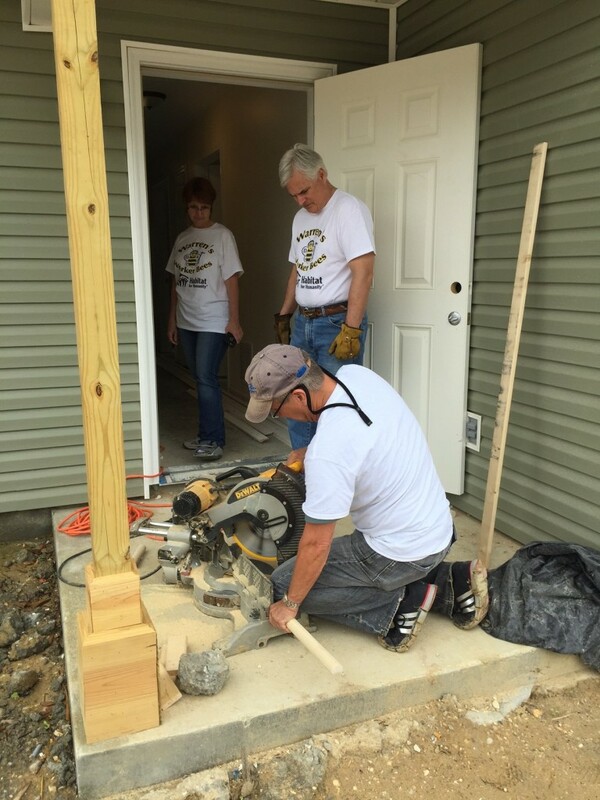 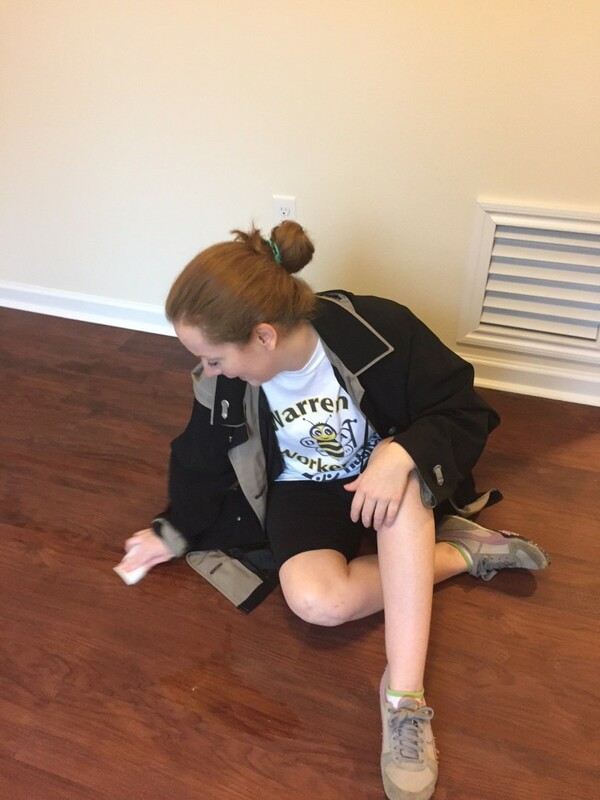 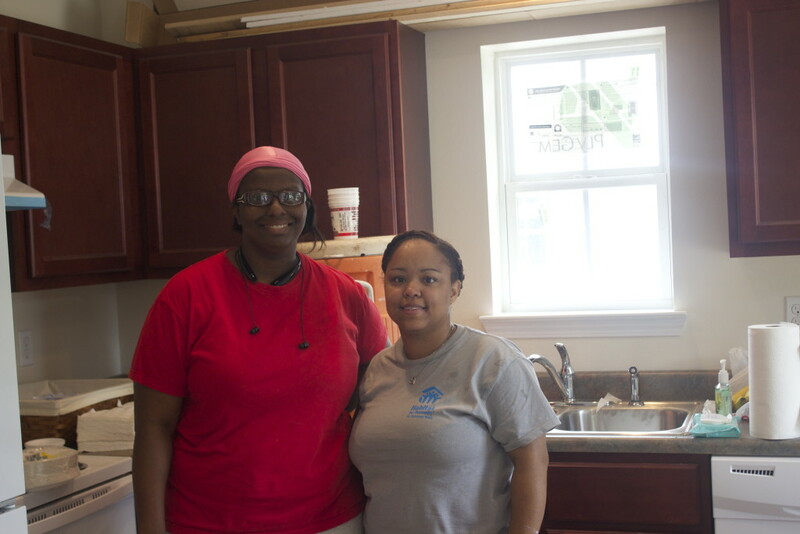 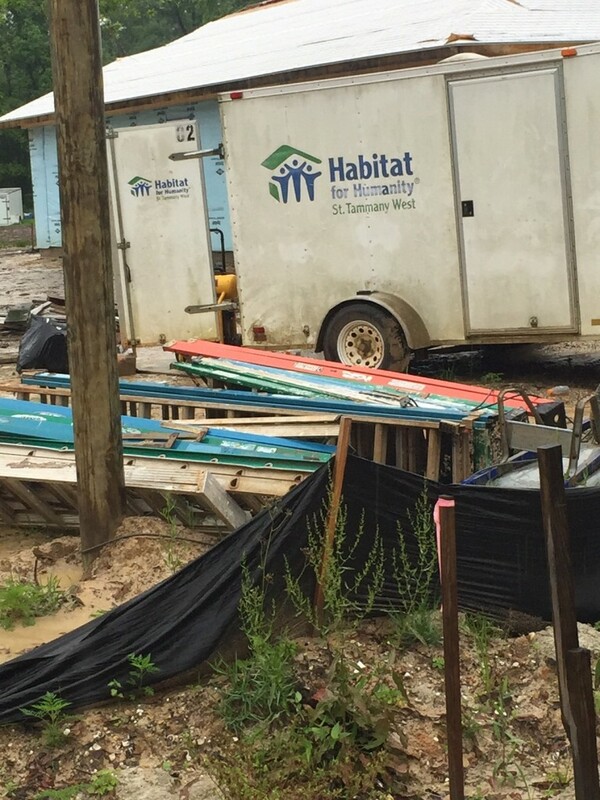 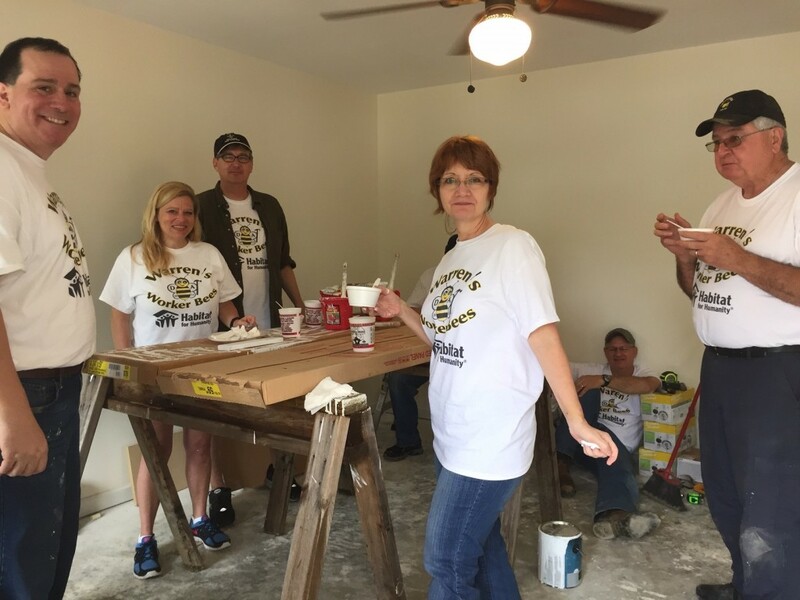 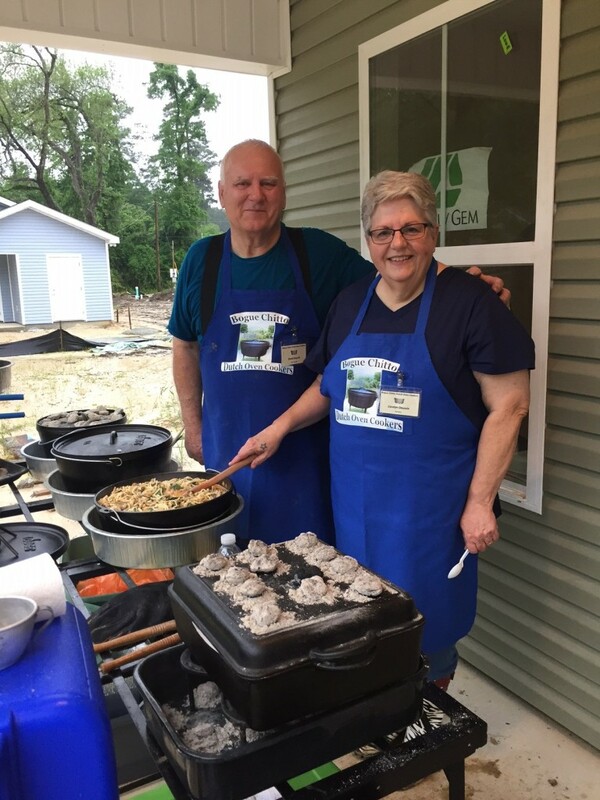 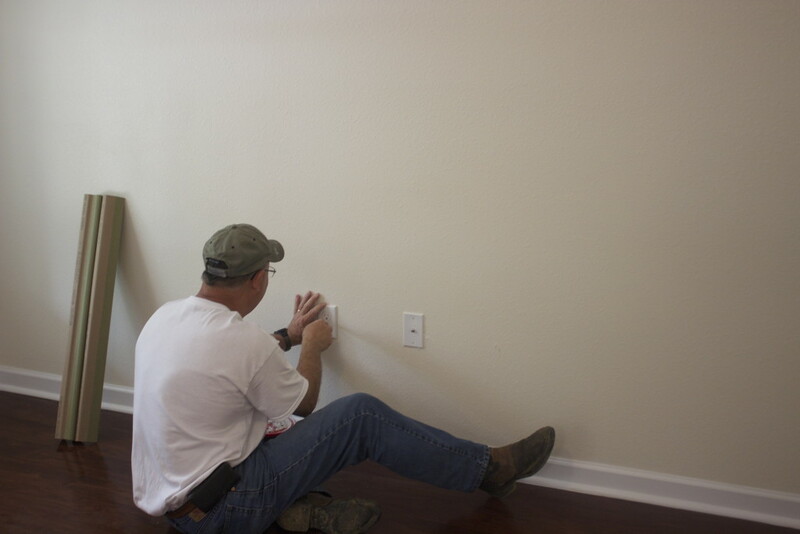 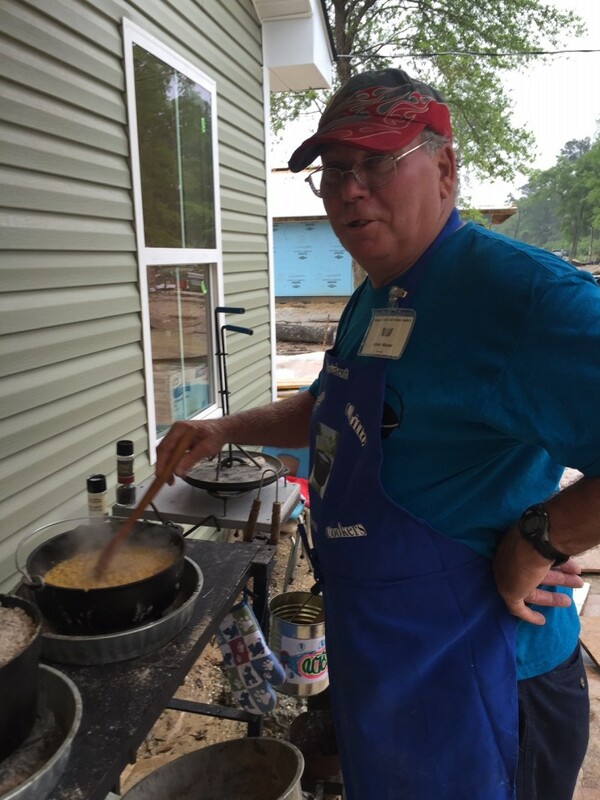 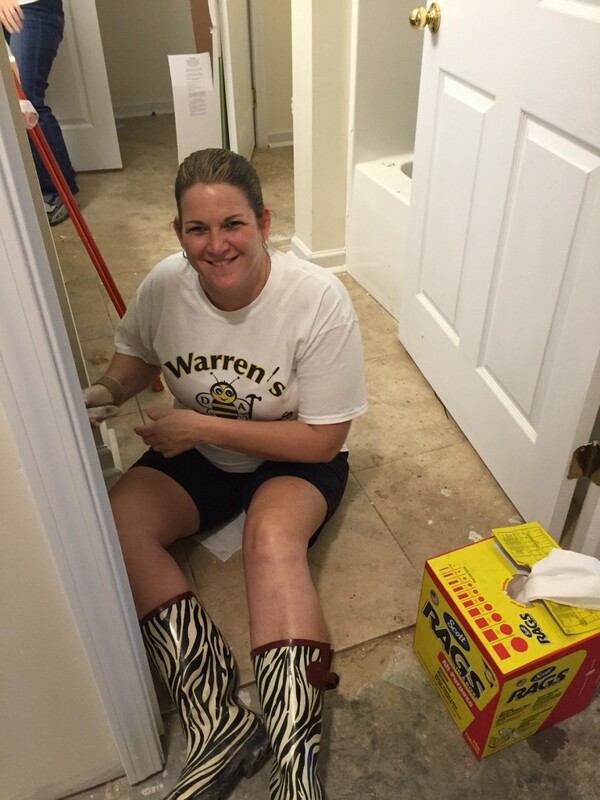 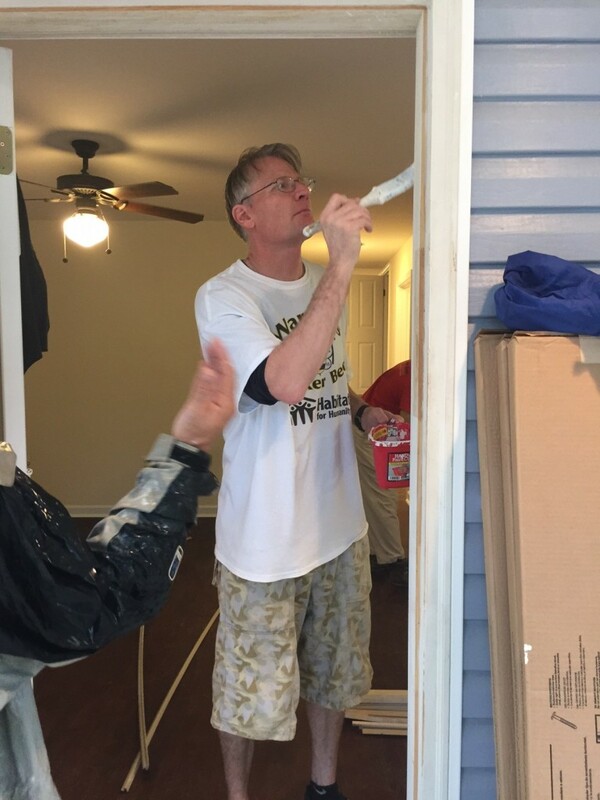 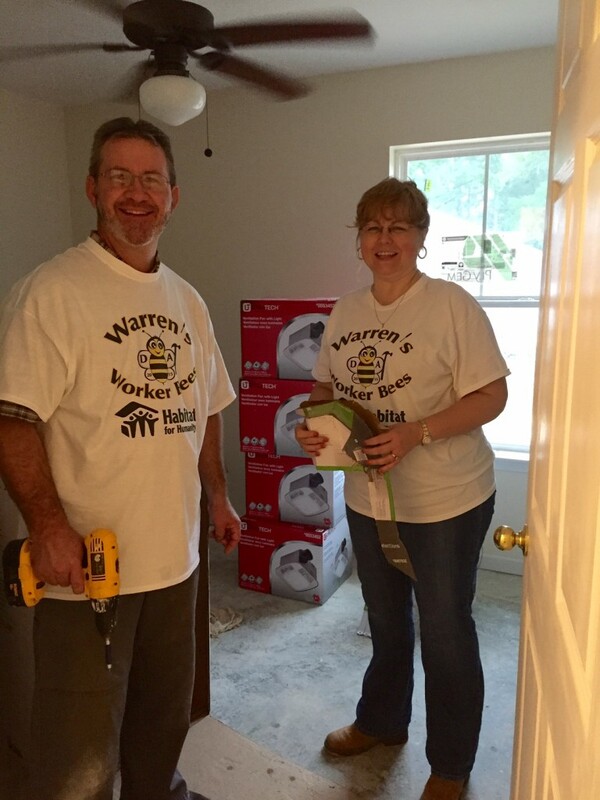 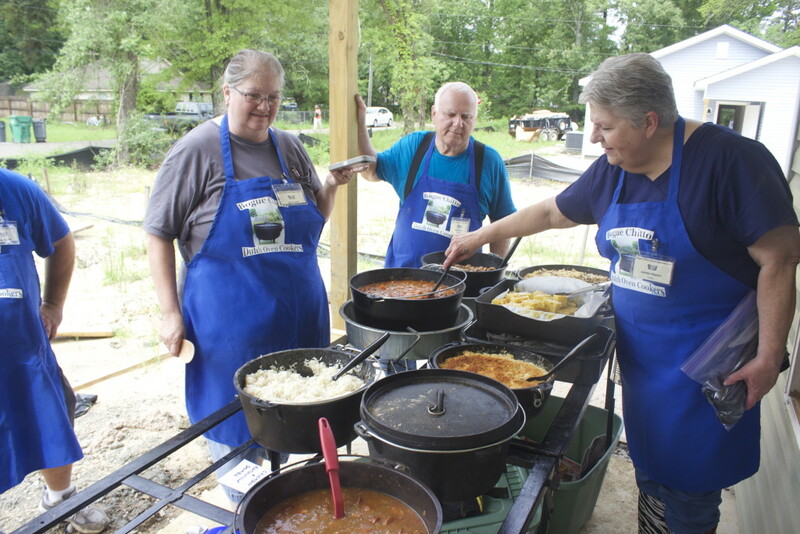 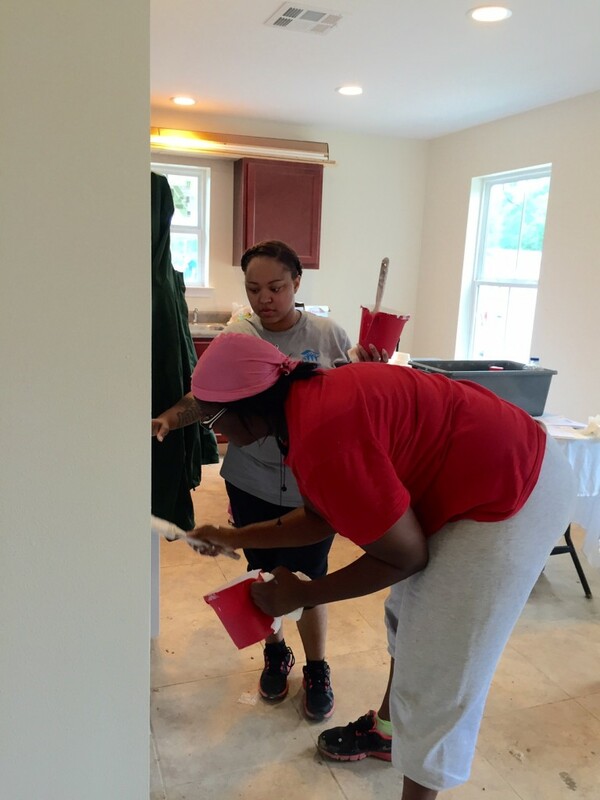 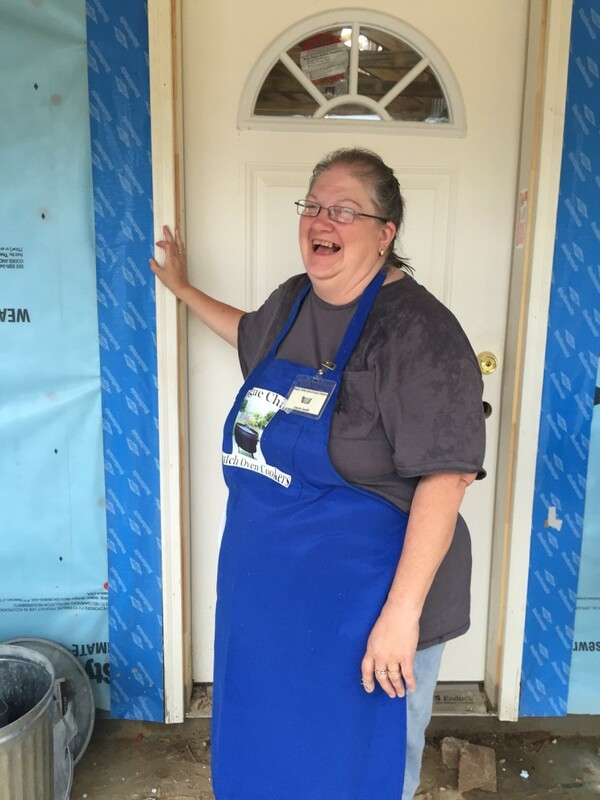 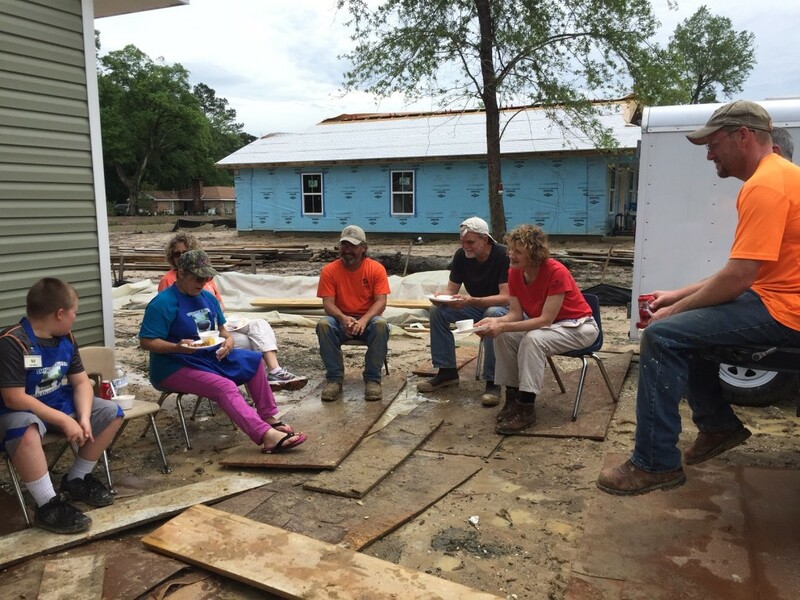 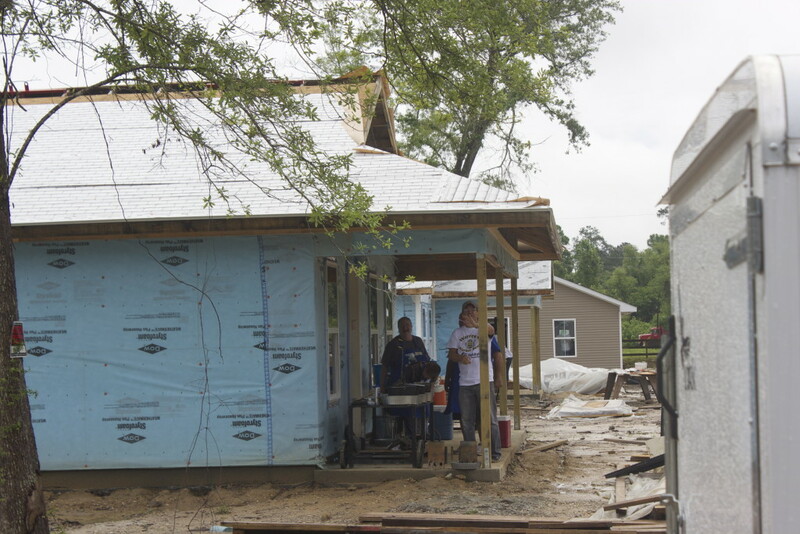 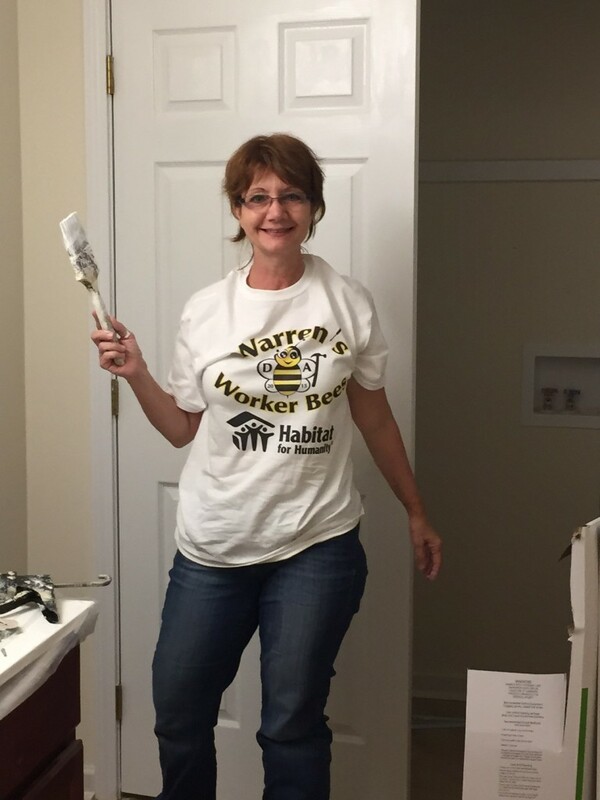 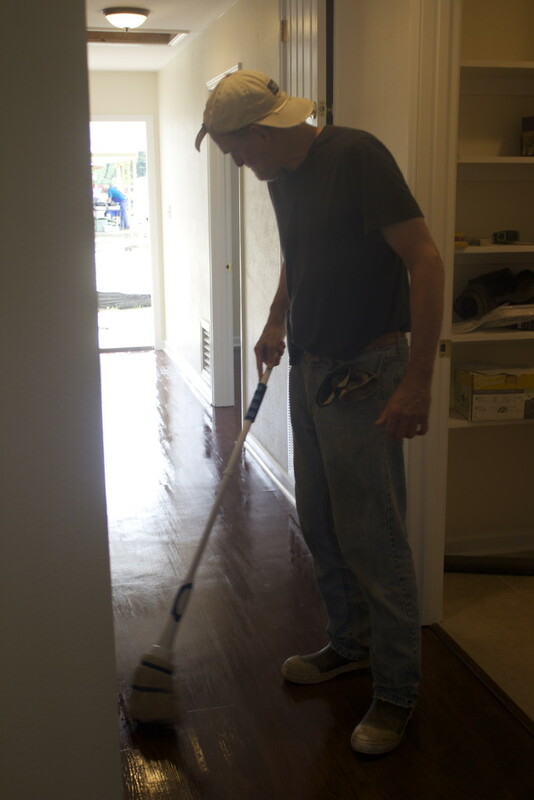 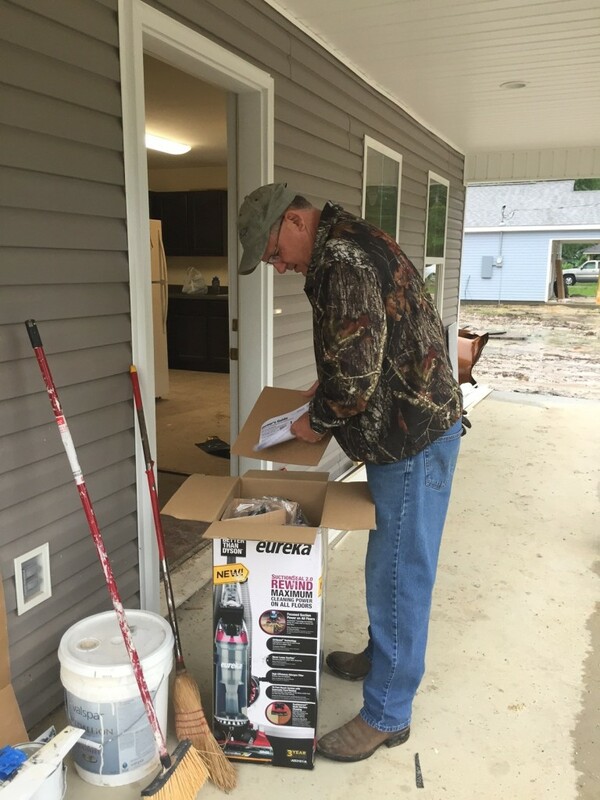 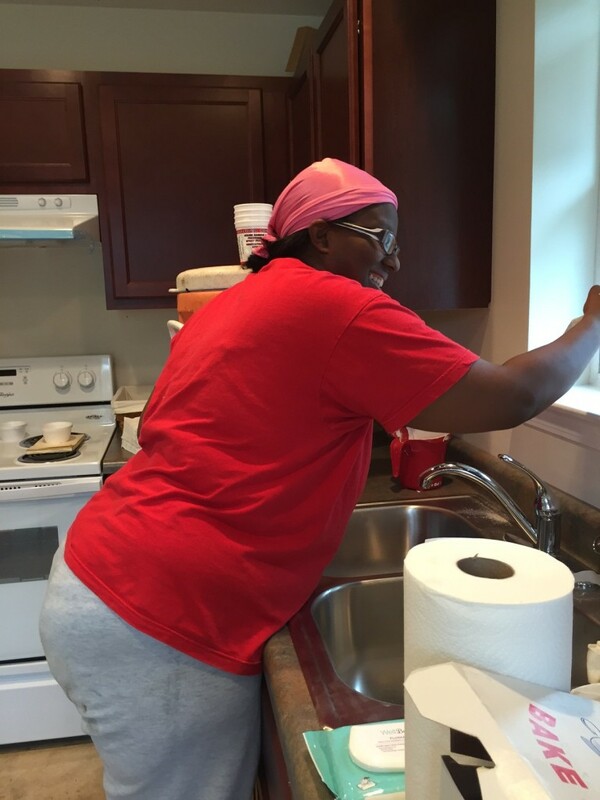 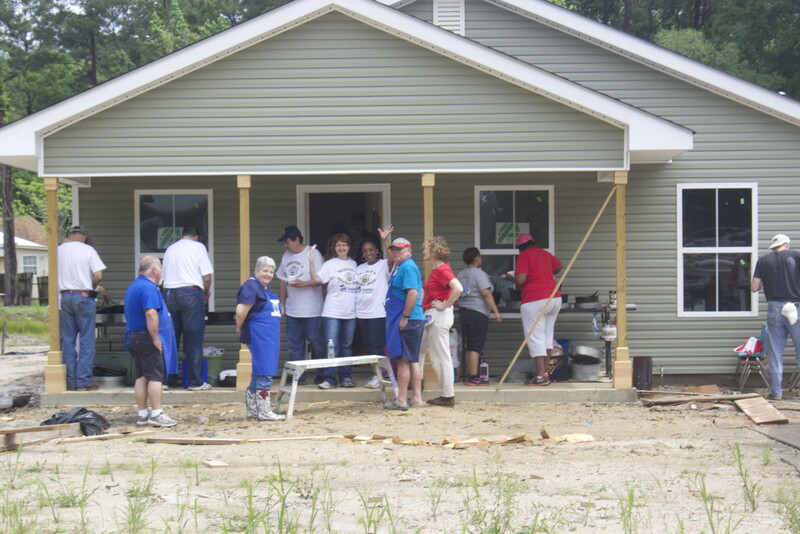 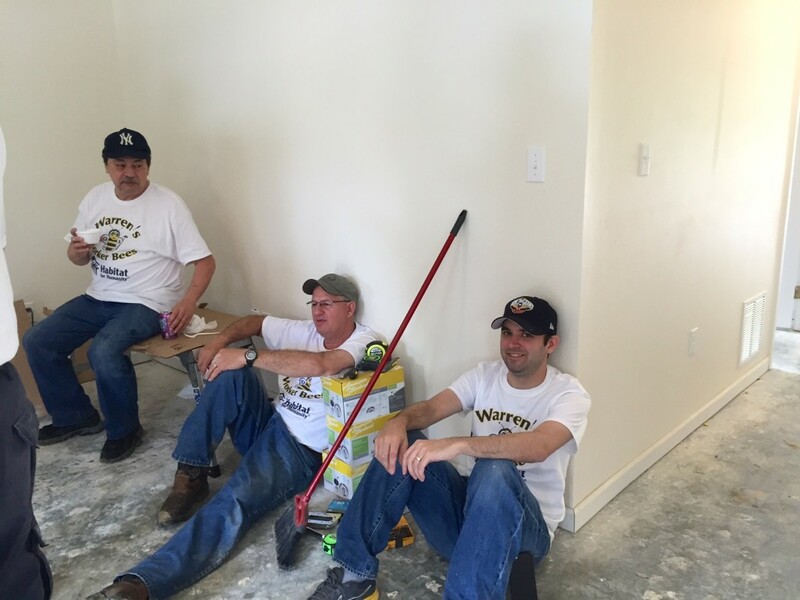 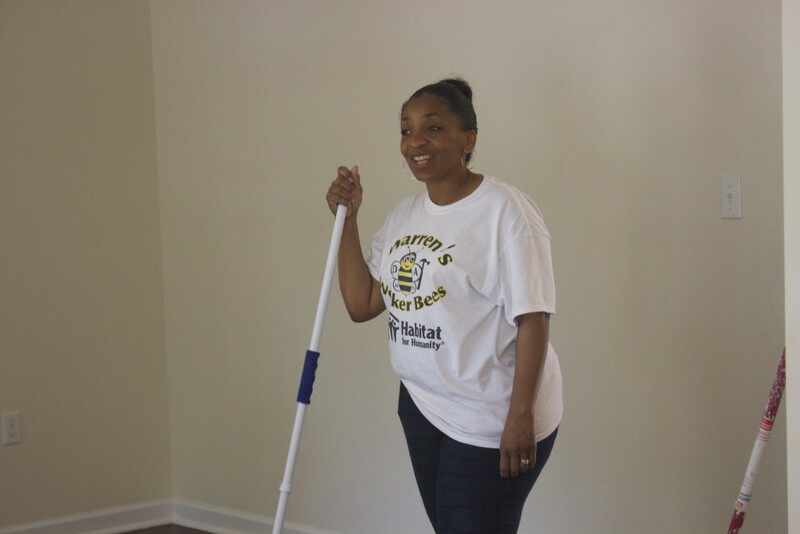 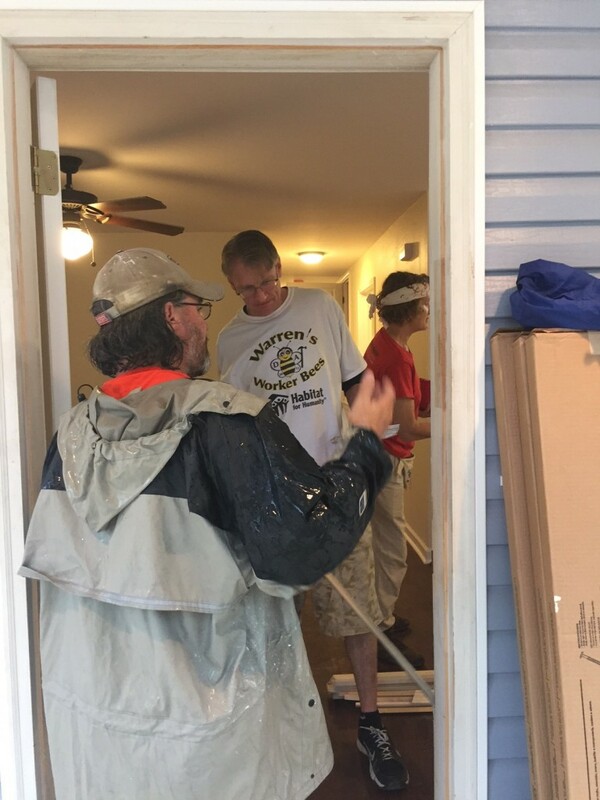 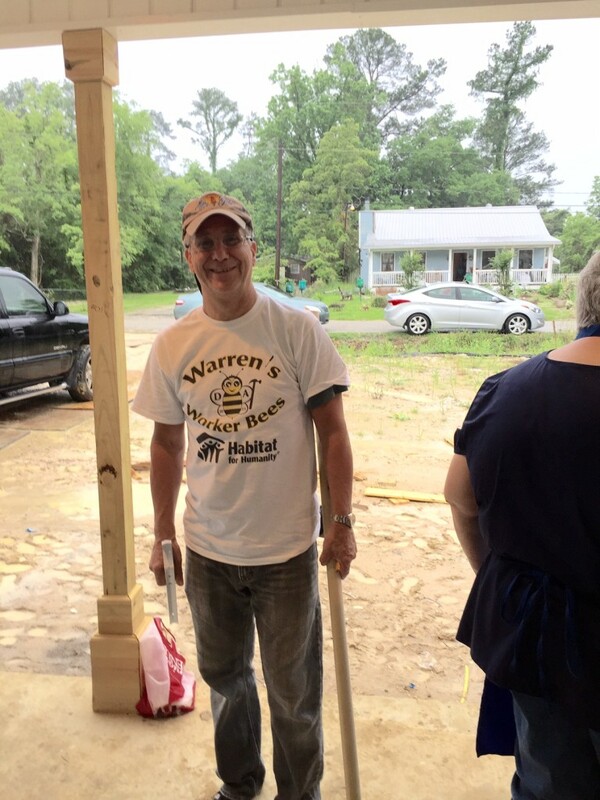 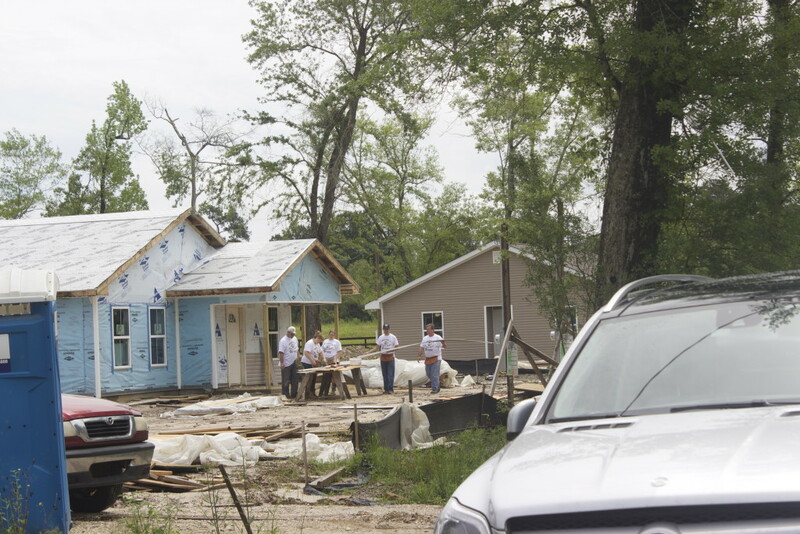 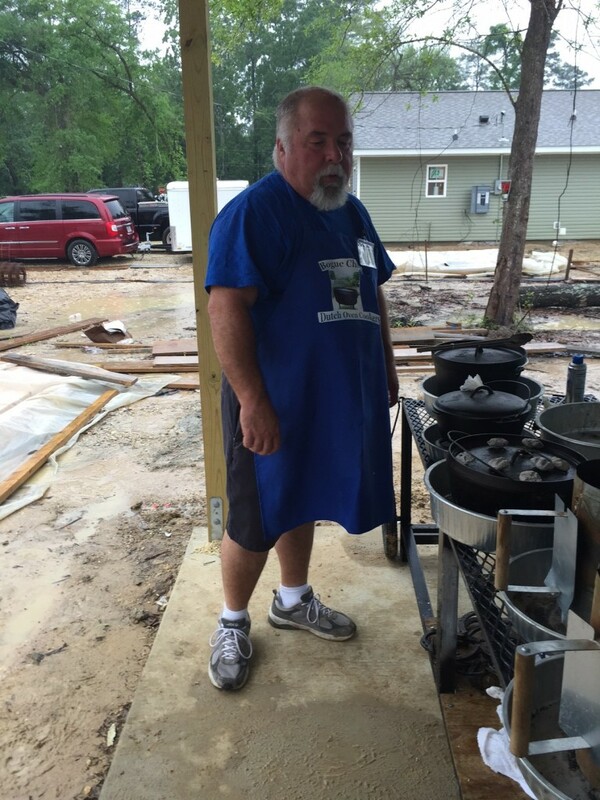 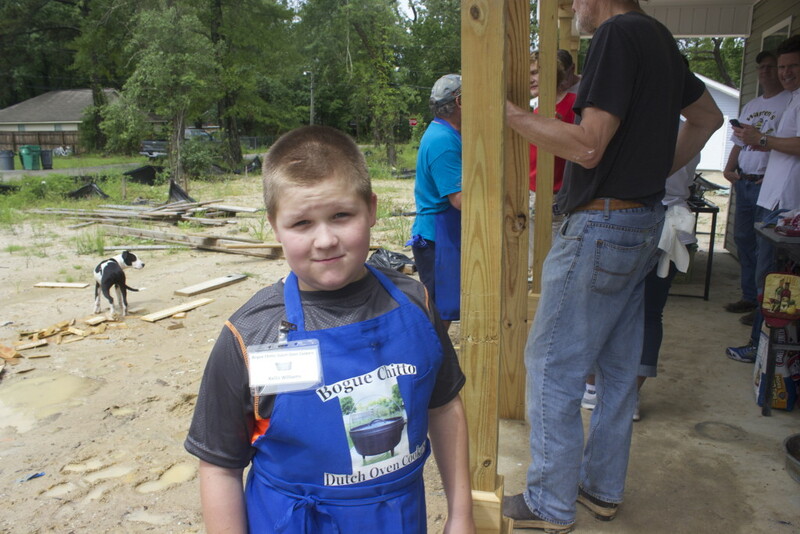 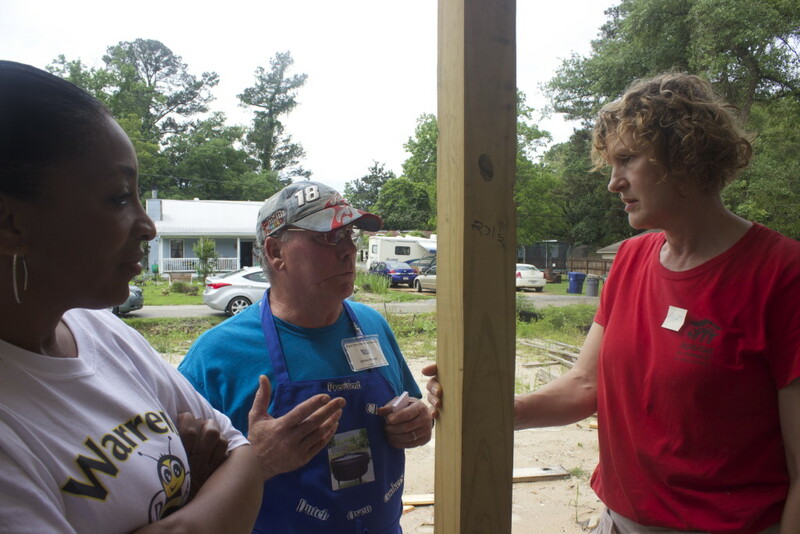 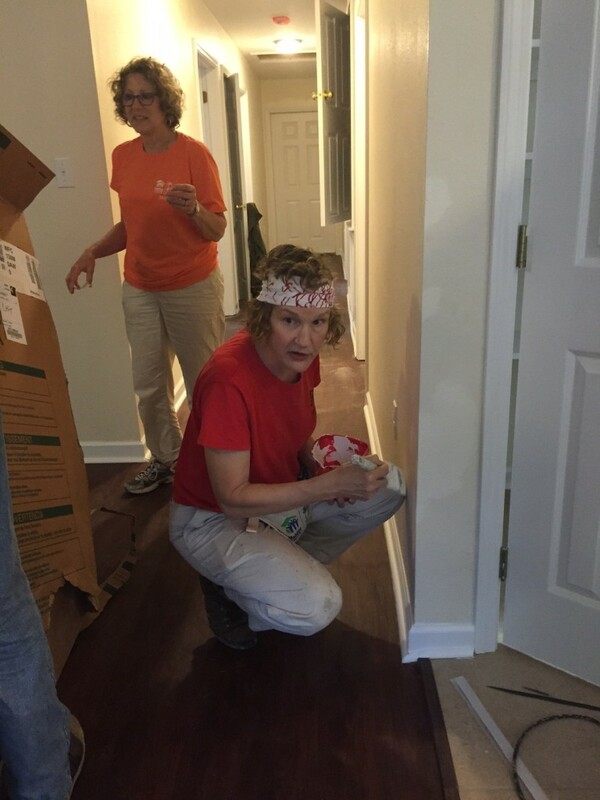 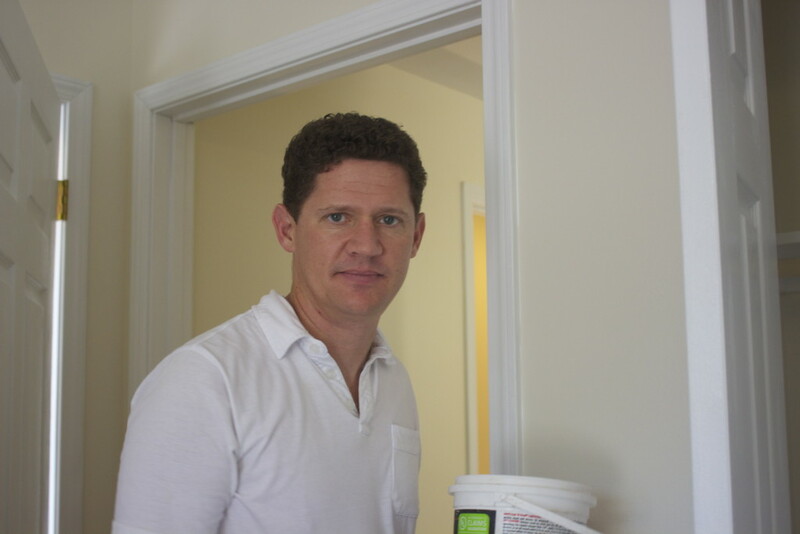 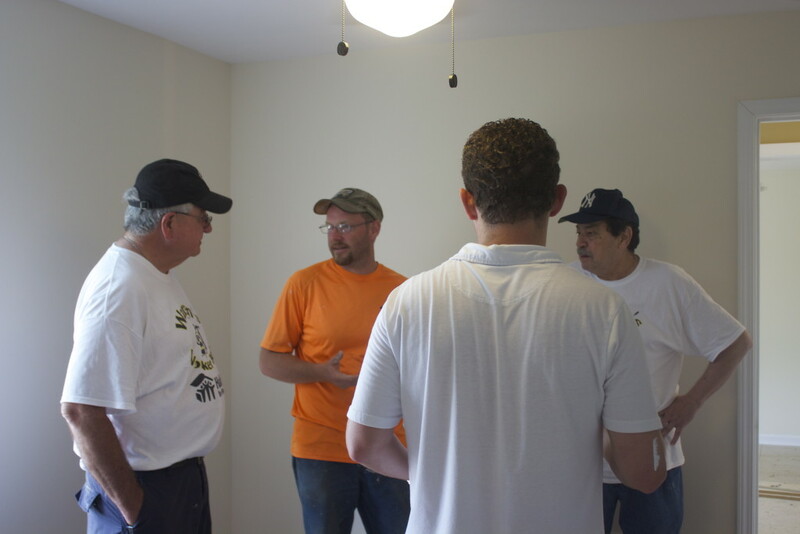 ” Despite the rain, volunteers broke into crews and worked indoors, cleaning, painting, installing fixtures, and more inside several homes that are part of a Habitat community under construction along Wilkinson and America Streets in Mandeville. 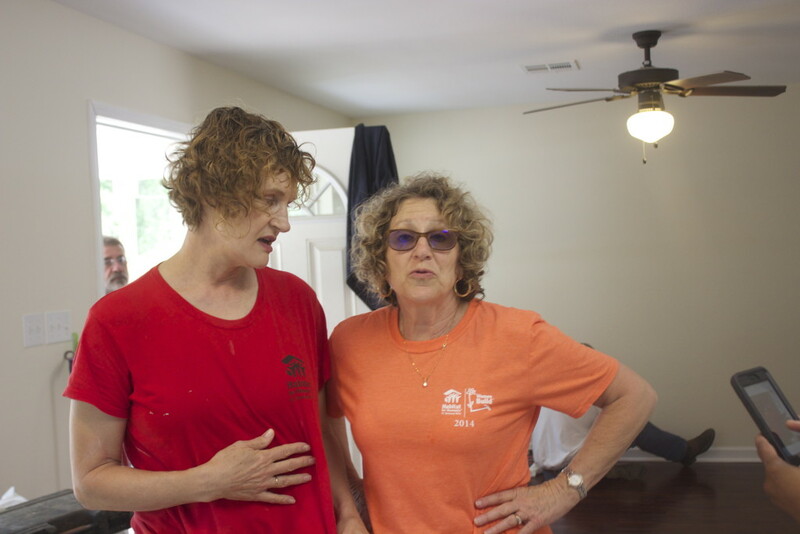 Habitat builds houses in partnership with families who qualify for home ownership based on need, willingness to partner with Habitat and an ability to repay a no-interest mortgage. 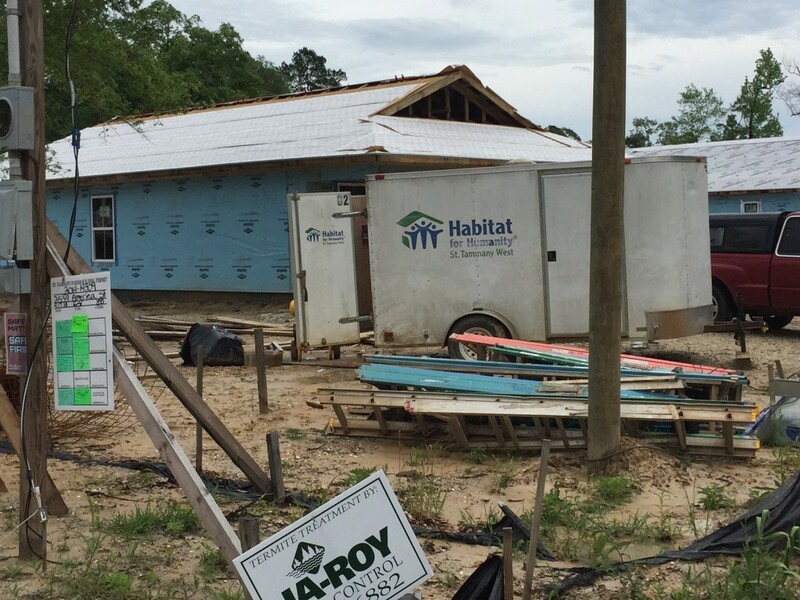 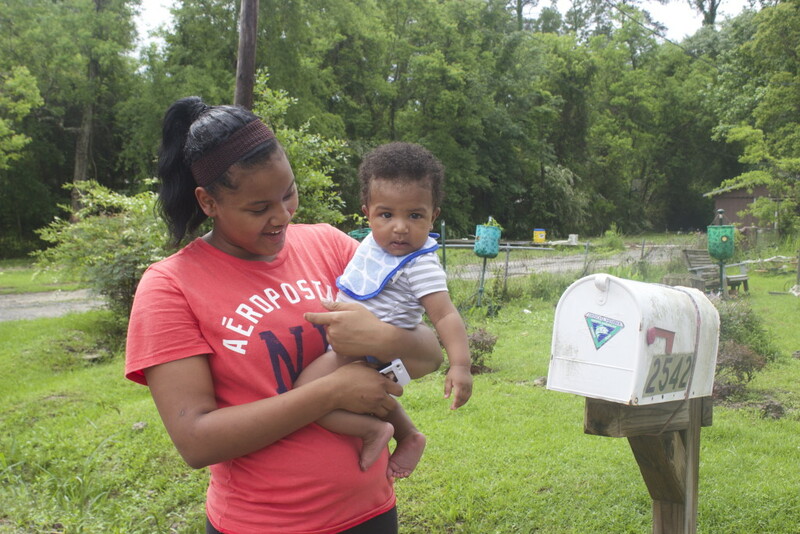 Since 1981 Habitat for Humanity St. Tammany West has built more than 230 affordable new homes with low-income families across western St. Tammany parish. 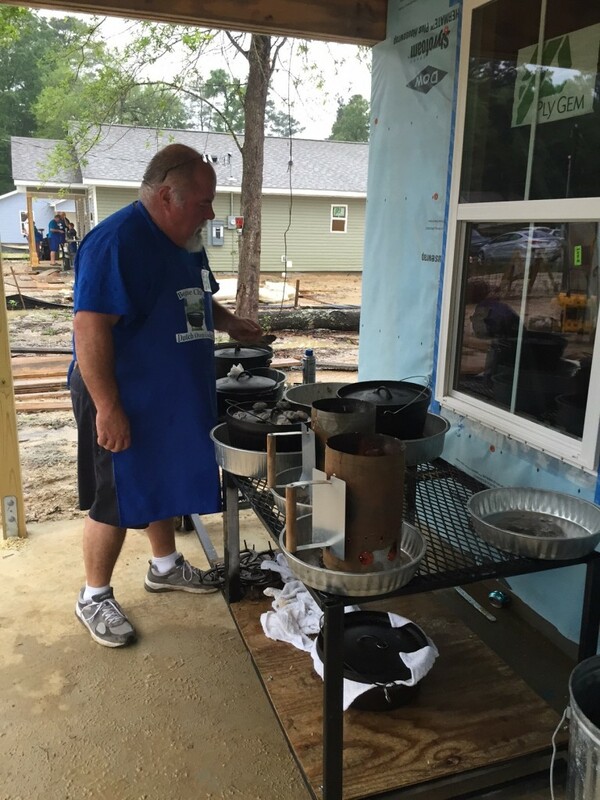 This past weekend sure was a busy one and we didn’t let a little rain hold us back! 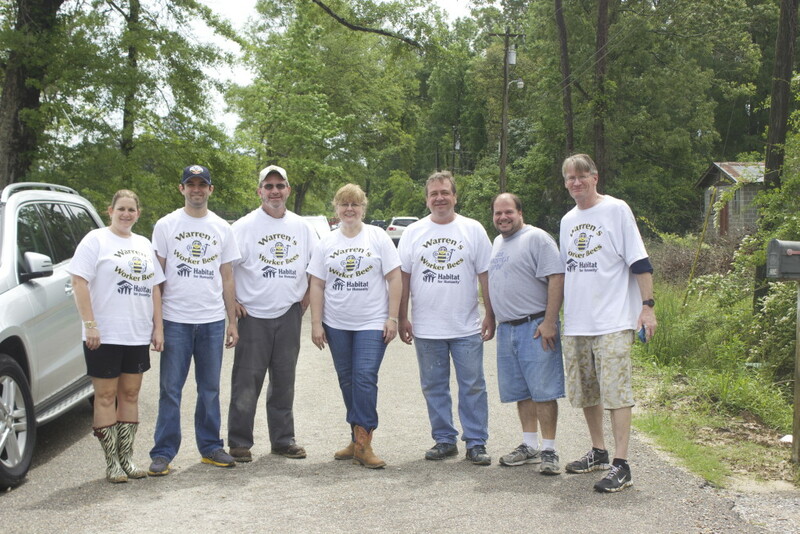 We had Warren Montgomery, his staff and many more out for our 4th Bench Bar & Badge Build. 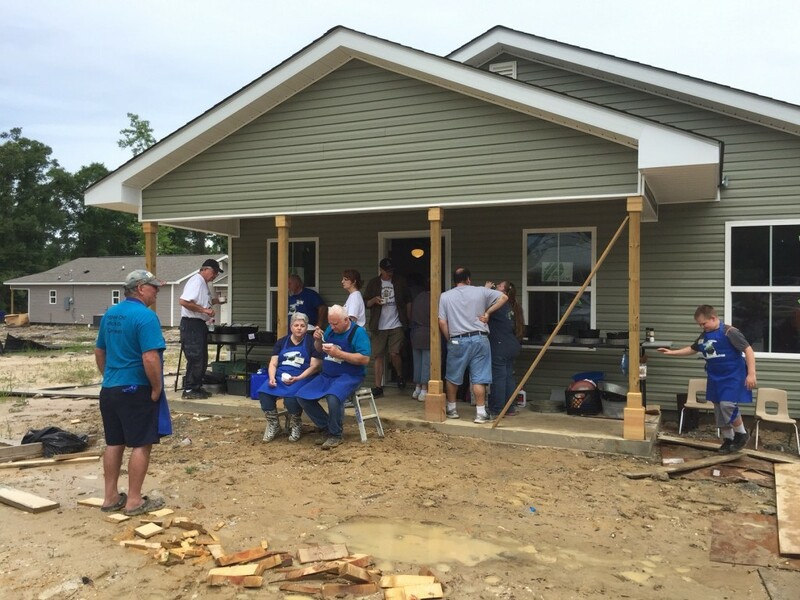 Chaired by Nancy Picard, this build brings police officers, firefighters, judges, lawyers, DA’s and more together to continue serving their community. 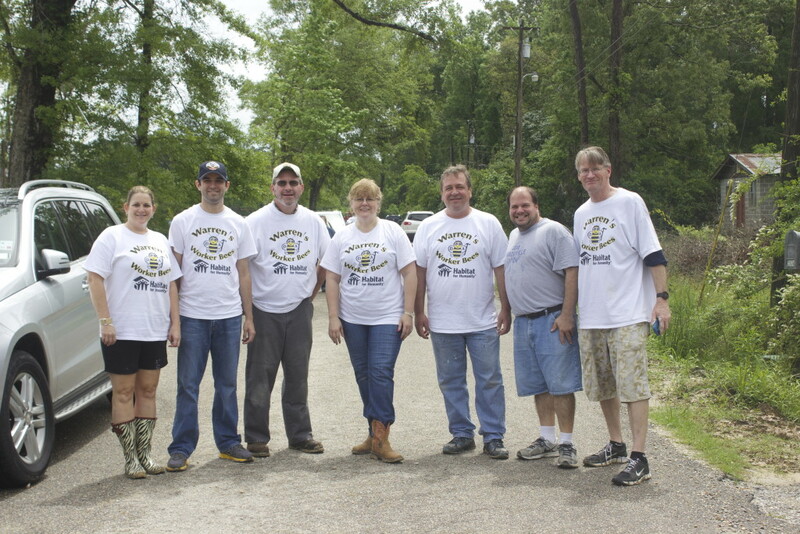 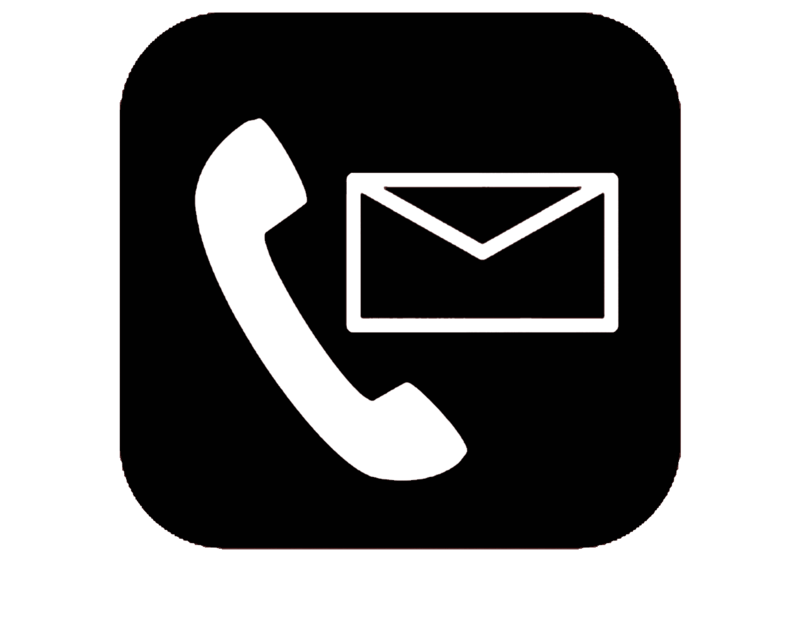 We would like to thank all of you for serving our community every day and for giving back to that same community!